When most people think about traveling to Mexico we think about tacos and tequila, mariachi and margaritas, about the beautiful beaches — Cancun, Playa Del Carmen, Cabo San Lucas, Mazatlan, Puerto Vallarta, etc — or the colonial towns of Oaxaca and San Cristobal, or the stunning ruins and pyramids in Mexico, but there are also plenty of things to do in Mexico City. Don’t miss the printable Mexico Travel Tips at the bottom of the article! Mexico City doesn’t frequently pop up on the lists of places one must visit in Mexico… Indeed when Andrea and I initially discussed setting out driving through Mexico we had planned to actively avoid Mexico City. 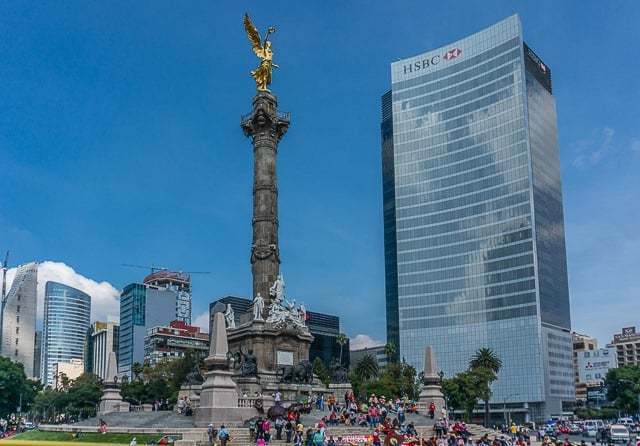 The population of Greater Mexico City is more than 22 million people, making it the largest metropolitan area in the Western Hemisphere and the largest city in the Spanish speaking world. I wasn’t sure that fighting the endless traffic jams and hordes of people would be “worth it”. But I would have been wrong — I’m so glad that we went to Mexico City, it was one of the best surprises of the entire trip and a place that both Andrea and I were blown away by. 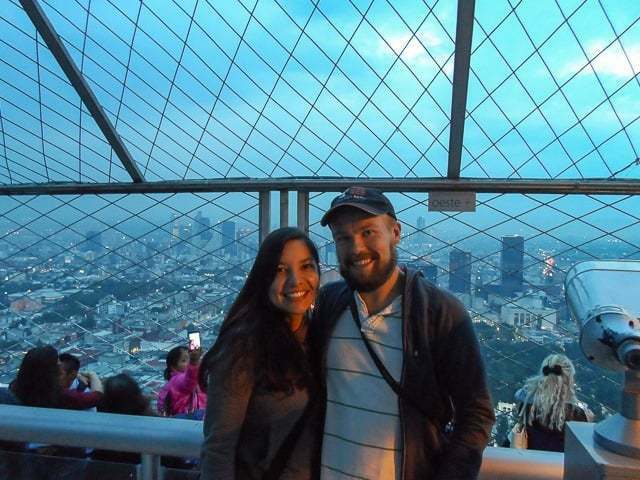 We were lucky enough to land a three-week house-sitting gig in the heart of Mexico City in the upscale La Condesa neighborhood. 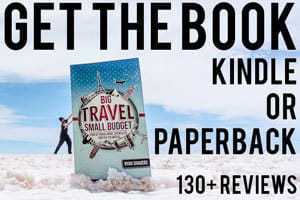 From there I was able to finalize and launch of my book about how to travel the world on a budget and after launching we were able to set out and explore this amazing city. There is so much to see and do in this city—it is a modern and progressive city with all the comforts one would expect from home mixed with the history of its past as the oldest capital city in the Americas. Traveling to Mexico City is not unlike going to London, Paris, or any other great capital city of Europe. And for those of us in the United States, it is so much closer and so much more affordable (thanks to a favorable exchange with the Mexican Peso). Seriously, visit Mexico City and prepare to be blown away. 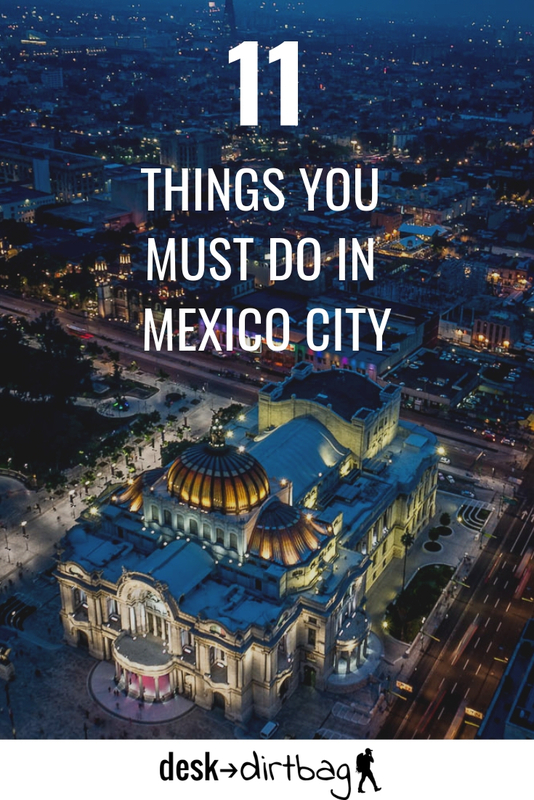 To get you started here are my top recommendations for what to do in Mexico City (but there are plenty more attractions! 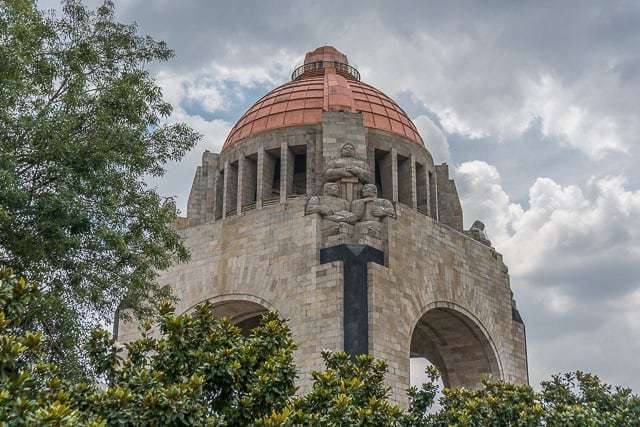 ), and don’t forget to check out my article on the best Mexico City tours for some cool excursions that are both fun and informative. 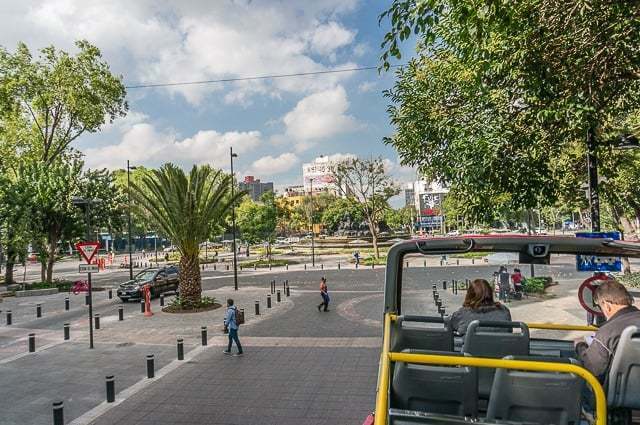 Taking the hop-on, hop-off Turibus upon arrival will provide you with a great overview of the area, the history, and the most interesting sites for you to explore later, and is one of the best forms of sightseeing in Mexico City. 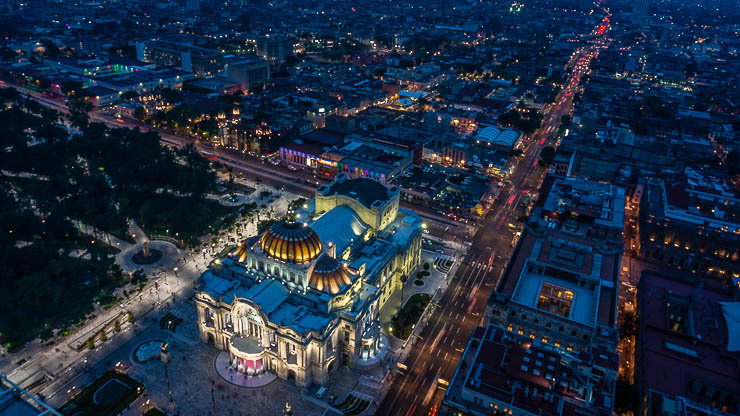 Mexico City is absolutely massive, and therefore there are 4 different intersecting Turibus lines across the city, the primary tour through the heart of the city, Polanco to the wealthy and modern area, the southern circuit to Coayacan, and a short Basilica tour. Buses run from 9 am to 9 pm and you can catch a bus at any of the official stops and purchase tickets on board. $140 pesos during the weekday. 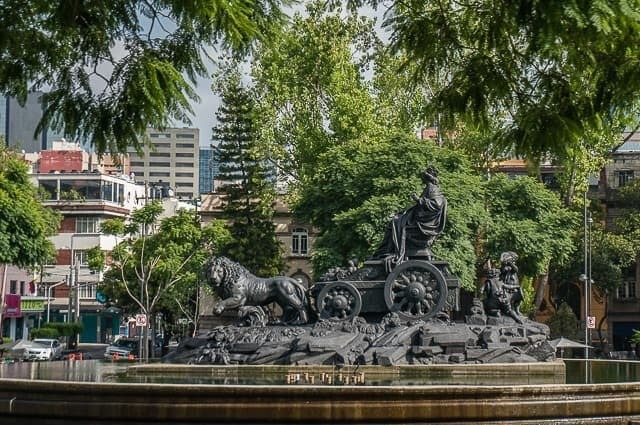 The principal line from the Zocalo to Chapultepec is one that you should not miss. If you plan to do all four tours in one day, you must start as early as possible and don’t expect to be able to hop on and off much. Traffic is heavy in the city and buses are slow going. We tried to do all four but ended up hopping off early on the southern route to Coyoacan when we were starving and barely moving in the evening rush hour traffic, and ridiculously the bus will actually kick off at 9 pm sharp wherever they end up—they do not finish the route. If you’re going to miss one route, the Basilica tour is the least interesting and doesn’t include the open top second level where you have a better view of the city. Book your Hop-on Hop-Off ticket here. Take the trip down to Coyoacan to explore the art of the famous Frida Kahlo. 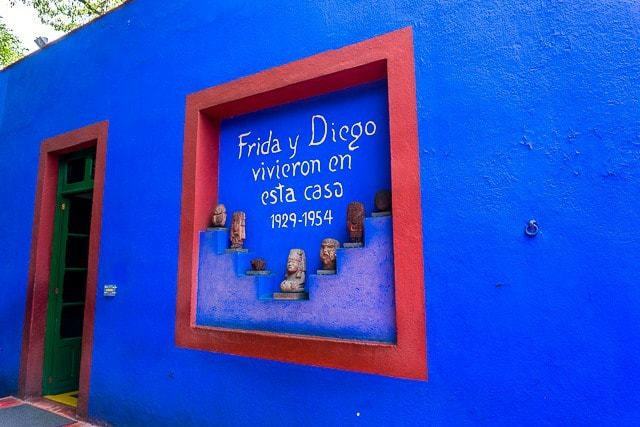 The Frida Kahlo Museum is in the former home (also known as the Blue House) of Frida, where she was born, grew up, and eventually died. 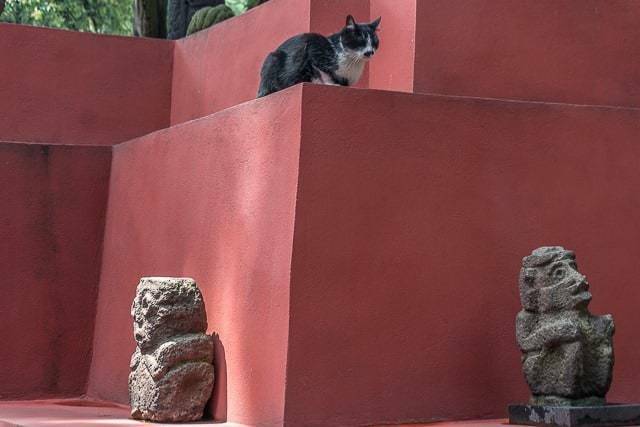 She also shared the home with her husband Diego Rivera, another famous and influential Mexican artist. The museum houses a broad collection of Frida and Diego’s artwork and provides insight into the life and times as well. The museum is one of the top attractions in Mexico City and it is a must visit for any traveler passing through. 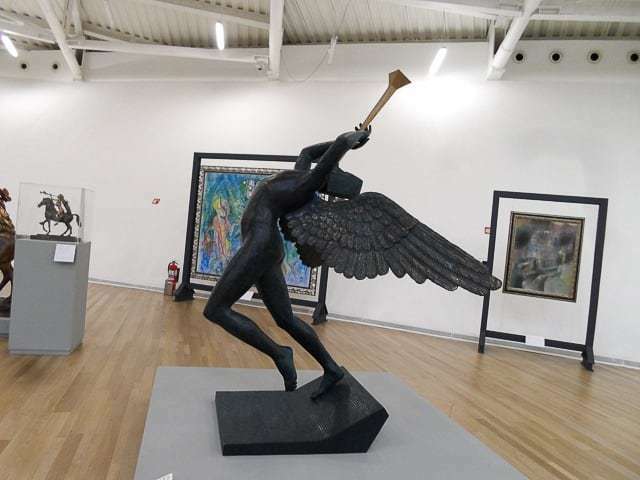 You can even couple this visit awesome museum visit with a tour that will take you to Xochimilco and the canals, which is like a strange little Venice. Up in the posh neighborhood of Polanco — where you’ll find all the high-end stores — there is the opulent and modern Museo Suomaya, which houses a broad and incredible selection of art. The best part is the museum is FREE all the time, thanks to the generous patronage of Mexican super-billionaire, Carlos Slim. 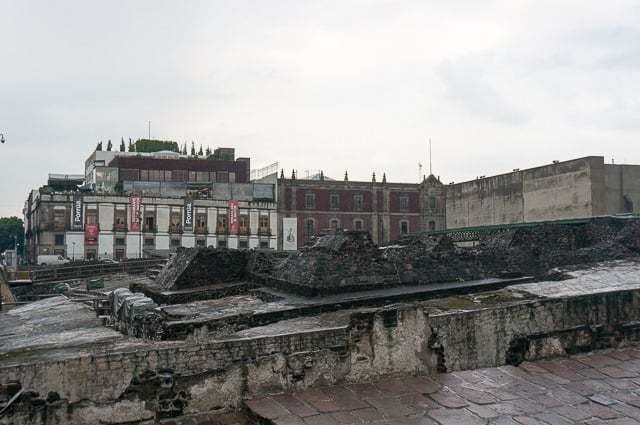 This museum houses more than 60,000 works that span many centuries and is Mexico City’s most visited museum. Here you will find the works of masters like Rodin, Dali, and many other internationally renowned artists. 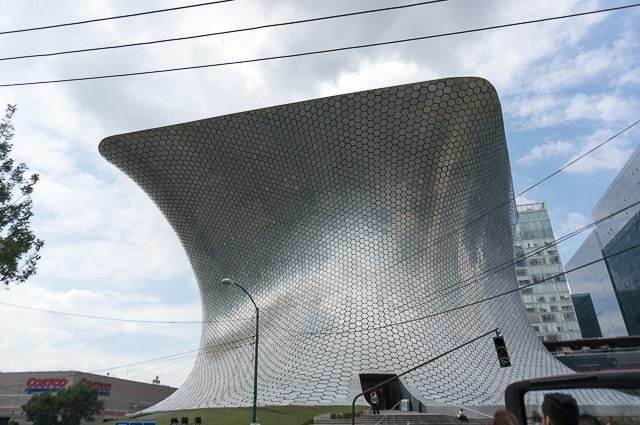 Why not couple your day out at the incredible Soumaya Museum with a Polanco food tour for three hours of mouthwatering Mexican specialties in one of Mexico City’s best neighborhoods? Churros, those fried pieces of bread covered in sugar and cinnamon, are an absolutely delicious treat. 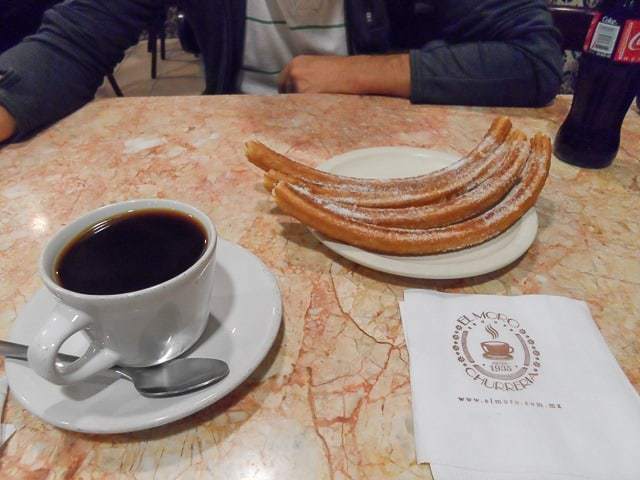 There are photos of me at Disneyland as a little kid with churros that are practically bigger than I was. I couldn’t resist going to El Moro, a classic churro destination in the heart of the city, where they’ve been making churros for more than 80 years. Make a point to visit this Mexican City institution and dig into a big plate of churros. 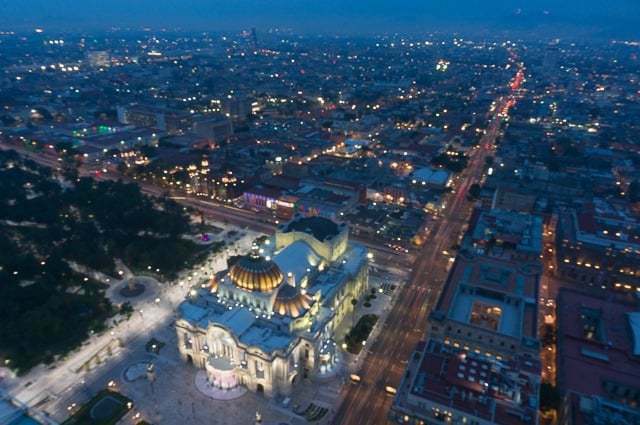 The historic downtown of Mexico City is centered upon the broad and expansive Zocalo, or central square, and the Metropolitan Cathedral which sits beside it. This space is immense and beautiful, with classic architecture and imposing facades. Around the corner, you can also explore the ancient ruins that lay under the city. If you’re hungry or just want to grab a drink, be sure to head up to one of the many terrace restaurants that overlook the central plaza, where you can relax and take in the hustle and bustle of the city. If you’re looking for a bit of a respite from the big city life, you can’t go wrong with a trip to the sprawling and lush Chapultepec Park. The park is one of the largest parks in the western hemisphere at more than 1,600 acres — double that of Central Park in New York. 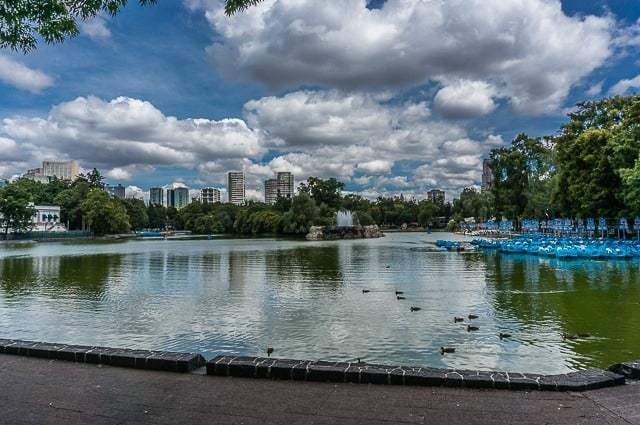 The massive park is filled with lakes, trees, and greenery, and has long been considered the lungs of Mexico City, as the trees replenish oxygen to the valley. The park is great just to go for a stroll and take in the sights and scenery, but you can also go for a boat ride, visit one of the numerous museums, or visit the zoo, which is free. The Torre Latinoamericana is one of the most important and recognizable landmarks in Mexico City. It was once the tallest building in town, until 1984, but still stands proudly as the biggest landmark in the central downtown core. 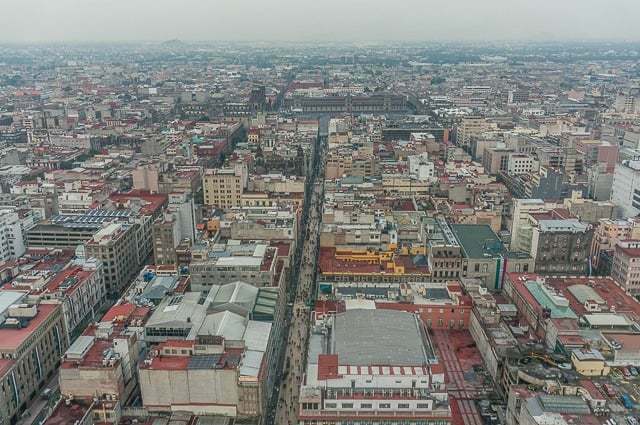 Tourists can go to the top of the nearly 600-foot tower and get an unprecedented view of the sprawling metropolis, as well as the ensuing gridlock that Mexico City is famous for. I’d recommend going just before sunset so you can take in the city during daylight, catch a hopefully beautiful sunset, and then take in the lights of the city at night. 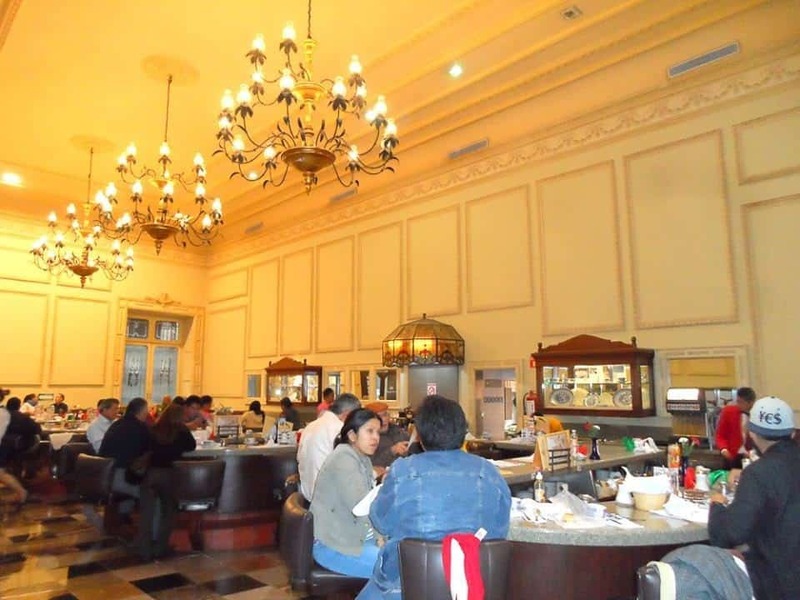 Sanborns is an iconic Mexican restaurant and cafe, with locations all over the city and country, but the Sanborns near the base of the Torre Latinoamericana is a special place. As soon as you go through the doors, you feel transported back in time to classic Mexico City. It doesn’t hurt that they have a huge and delicious selection of food, or you can just stop in for a sweet treat and some coffee. Either way, you can’t go wrong. While I generally prefer to explore a city on my own, it’s hard to deny the appeal of certain organized tours where everything is taken care of for you and you get a much quicker insight and understanding of local customs, culture, and history. Be sure not to miss my other article on what I’d consider the best Mexico City tours and activities that are worth your time & money. Mexico City is a street food lovers paradise, there is an incredible variety of delicious foods all over town. You can’t go more than a few blocks without running into something calling you to grab a seat and a bite to eat. There’s too many to list, but you can’t go wrong with tacos al Pastor, gringas, chicharron de queso, or pretty much anything! Mexican food is always good, but it tastes that much better in Mexico City. Honestly, one of the coolest ways to get a handle on the street food scene and everything it has to offer is with one of those local street food tours. 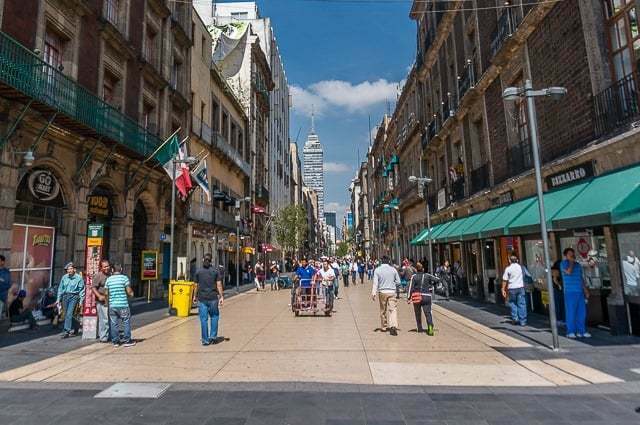 Simply walking throughout downtown Mexico City is a special experience, there is one head-turning view after another and a magic sort of energy that you only find in this big bustling metropolises. 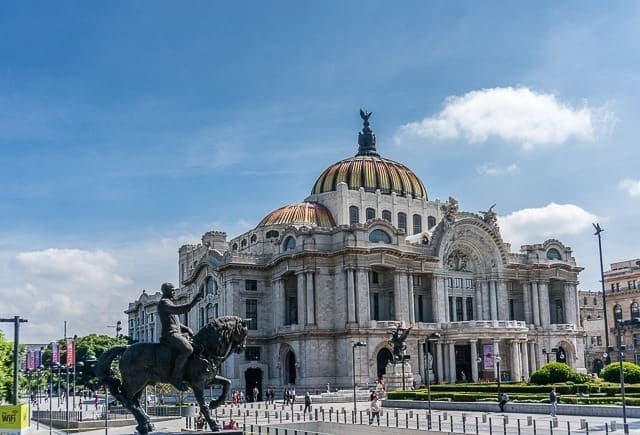 From the Palacio de Bellas Artes to the numerous monuments, cathedrals, towers, and beautiful city streets — the Mexico City downtown is incredible. I loved walking Zoe, the dog we were house sitting, through the streets a few times per day and taking in new sites, stumbling across different restaurants or cafes in the Condesa neighborhood. Simply being in Mexico City is something special in and of itself. If you want to see it with a local, you can take a FREE walking tour as well. Finally, I’d be remiss if I didn’t mention the spectacular ruins of Teotihuacan. 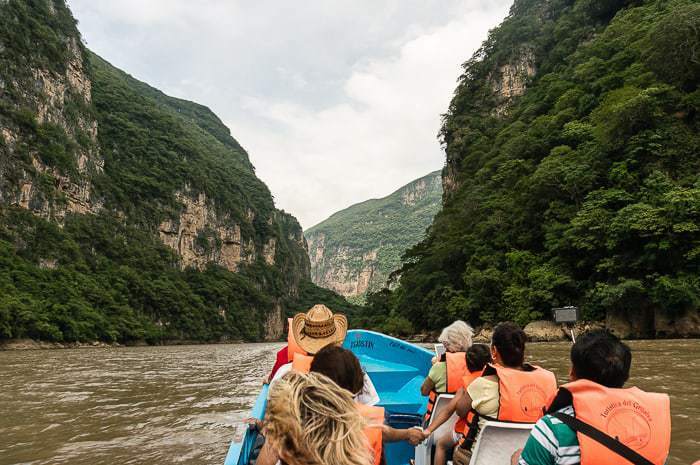 While this isn’t in Mexico City, it is a short distance outside the city and is absolutely worth doing as a Mexico city day trip. You don’t have to go all the way to Egypt to see incredible ancient ruins, and these ones you can actually walk to the top to take in the view of the surrounding countryside in Teotihuacan. 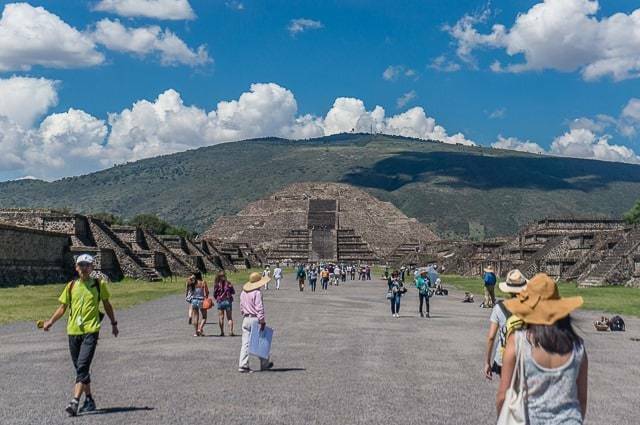 You can book a tour to visit the pyramids as a day trip, or you can stay out in Teotihuacan — which is what we did. If you’ve got the budget, you can also take a hot air balloon up to see the pyramids from above! Read more about our visit to the pyramids of Teotihuacan. These are just a few ideas for things to do in Mexico City, a place I had truly underestimated, but it is a destination in and of itself, one that I would love to return to and explore even more in-depth. 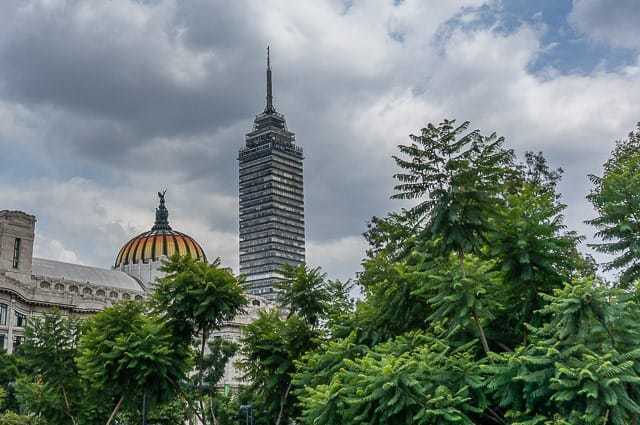 Even three-weeks in Mexico City wasn’t enough time, by the second week we had even begun considering the idea of living in Mexico City for a few months — that’s how cool this city. If you’re traveling to Mexico City, be sure to book your lodging through Booking.com to save! 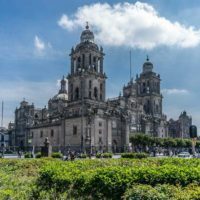 Be sure to also protect yourself in Mexico City against illness, injury, and theft (there is unfortunately petty crime here) by getting coverage with World Nomads Travel Insurance. You can purchase it in advance or even after you’ve already arrived in the country. It will allow you to rest easy and enjoy this incredible city for all it has to offer! 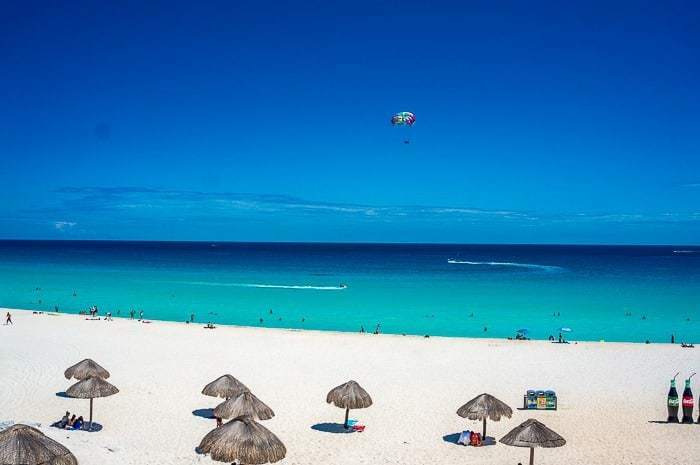 Read more about why you need travel insurance for Mexico. Important tips and resources for planning an amazing trip to Mexico, based on my extensive experience traveling across the entire country. 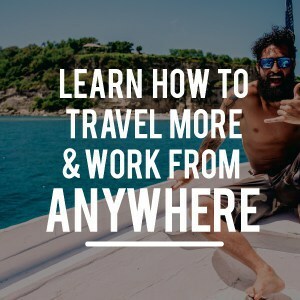 Book a cheap flight to Mexico with Momondo, or better yet, start travel hacking so you can fly for free. Plan a rough itinerary and how long you will spend in each destination. Pick up Lonely Planet Mexico to help with this. Work every day to teach yourself Spanish, you want to know as much as possible before you arrive. Book your lodging in advance, at least for the first destinations -- For hostels use: Booking, for cheap hotels use: Hotels.com, for apartments use: Airbnb. Purchase travel insurance with World Nomads to protect yourself from illness, injury, and theft while in Mexico. VERY important, read more about getting travel insurance for Mexico. 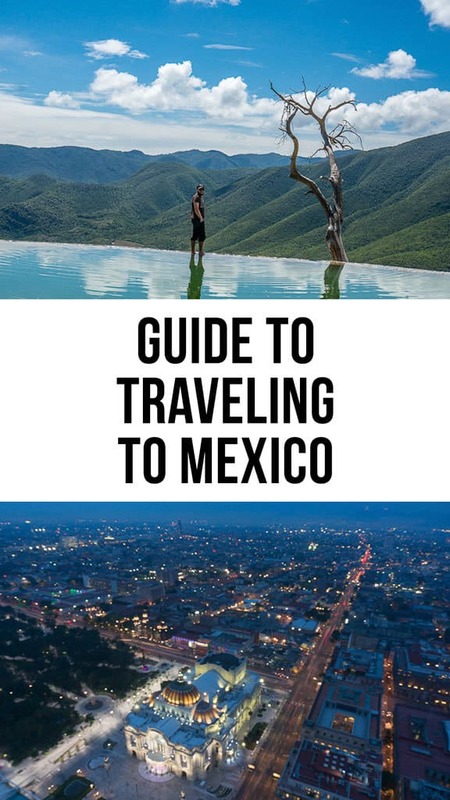 Check out my comprehensive guide about traveling to Mexico with information on cities, lthings to do, places to see, and more. 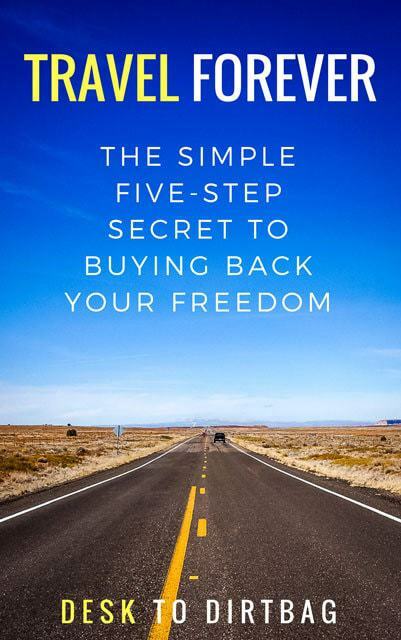 Learn more money saving tricks with my top budget travel tips if you want to get more bang for your buck. Put together your Mexico packing list. I hope this helped you plan your travels in Mexico! I know it can be a struggle to find accurate and on the ground information when traveling to a new place like Mexico, which is why I started writing so extensively about it! If you have any questions about Mexico, budget travel, or anything else shoot me an email at ryan@desktodirtbag.com. If you enjoyed this post, please take a moment to share what to do in Mexico City on Facebook, Pinterest, or Twitter. Thanks for the suggestions. I’ve visited Mexico City twice, but will definitely seek out some of the sights you went to. I did stay nearby the Basilica so of course I spent some time there. I liked the people pilgrimmaging there with their different attire, some dresses extravagantly in feathers. The Basilica felt like a special place because it wasn’t rich in wealth, but it was special to see people who had a strong spirituality and faith when most of the world is too materialistic. I would recommend to not drink any drinks from street vendors that is not bottled. Or at least carry pesto bismal. Also, I loved the swapmeets with homemade limeade. A prized souvenir to bring back is a tortilla presser. Or a rosary from the Basilica for Catholic friends. Mexico City is a great place because you get to see the real Mexico. Not a place that caters to the tourists. 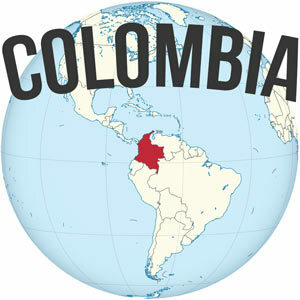 Thanks for sharing your perspective Kanani, along with some great tips… The tortilla presser is awesome, I gave one to my mom (although from Colombia, not Mexico). I agree that Mexico City is a more authentic and not so tourist centric place, but one that is full of amazing things to see and do. I seem to recall that back in the 1950s and 60s Mexico City was a place of great artistic ferment. Unexpectedly the city has been on my mind as a must visit in the near future. Then of course the wonderful street food is most alluring. The Basilica route on Turibus the least interesting and to be skipped? You obviously never felt the real pulse of Mexico City. Stereotypical travel writer willing to embrace any number of weird trendy religions all over the world but living in fear of being seen to pay homage to anything Christian. 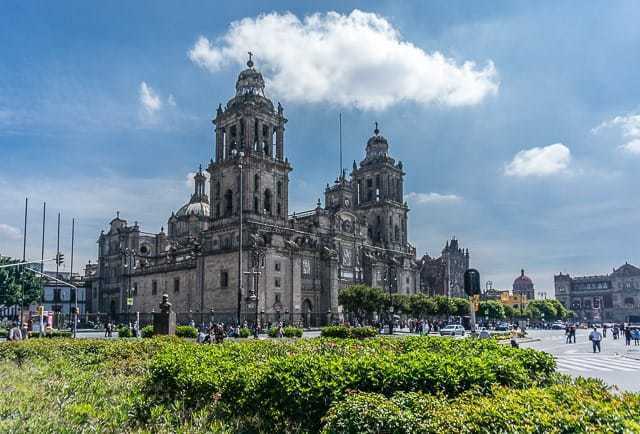 The Basilica built in honor of Our Lady of Guadalupe is one of the most spectacular locations to visit in Mexico City and yet it does not even rate a mention in your narrowly focused preamble. Thanks for stopping by, but you’re so far off base here that I’m not sure if it’s even worth responding to… But here we go: I’m definitely not one to embrace any type of weird trendy religion, and I’ve frequented many incredible places related to the Christian faith, whether in Italy, Mexico, Colombia, or even the United States. I still stand by my opinion that if time is short, it is the least interesting route. You’re free to have a different opinion, of course, but no need to be a jerk. I am finally back and will be hitting all the hot spots mentioned… I have been waiting 2 years to come back to this amazing place…. Thanks for all the tips. So happy I found your blog. I will be visiting Mexico city in September but sadly I only have 3 days there. I will try to fit your suggestions as much as I can in my short stay there. Thank you for sharing! Hey, great piece. 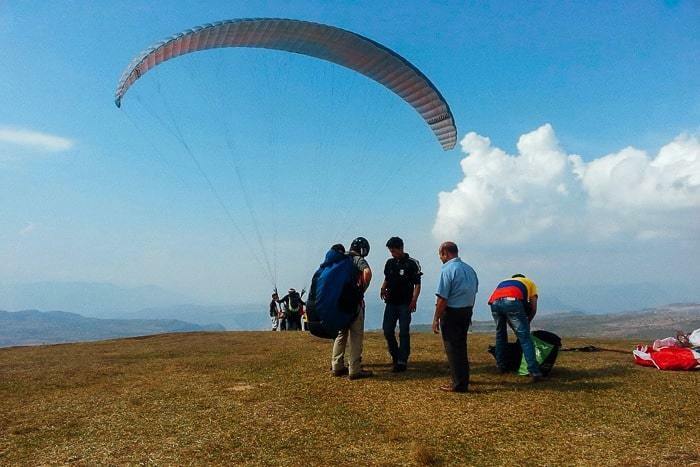 I recently visited Mexico City and apart from these, there are activities such as Paragliding in Valle de Bravo and boating at Xochimilco also some fun things to do in Mexico City.